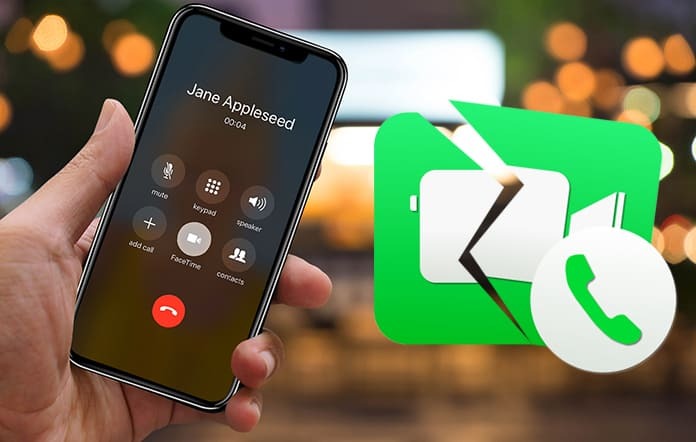 Did your iPhone X got stuck on FaceTime call ending on the firmware iOS 11.4? We know that can be frustrating, and you may have already attempted to fix the issue. If you didn’t succeed, you’d love this article, as it includes the solution to the issue. 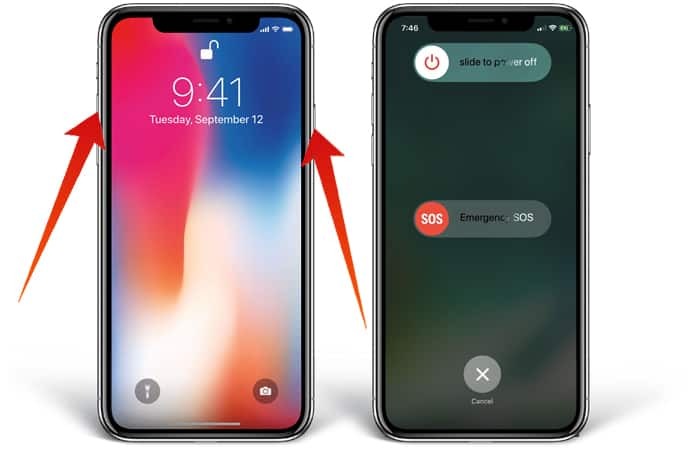 Try these four methods for a fix iPhone X stuck on FaceTime call ending screen easily. After a couple of seconds, switch it on again. 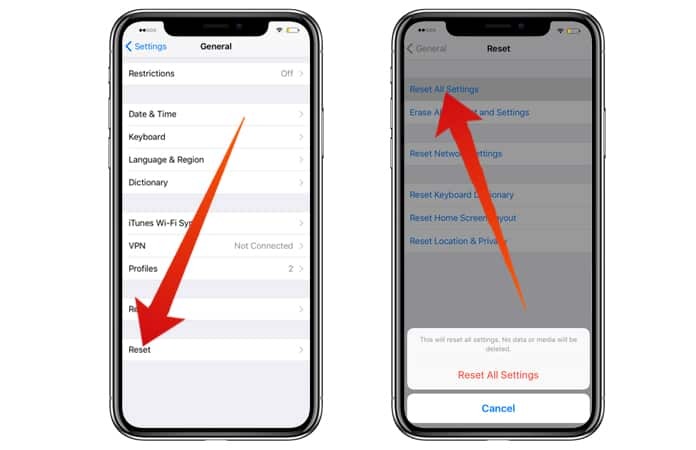 After your iPhone is turned on again, start FaceTime and check if the call ending issue is resolved. If not resolved, move to the next solution. Press “Volume Up” and let go quickly. Press “Volume Down” and let it go quickly. Press and hold “Power’ until Apple logo shows up on the screen. Don’t press Volume Up and Volume Down together. After that, open FaceTime, make a call and check if the issue is fixed. Launch Settings, scroll down the page until you see “FaceTime” and tap it. 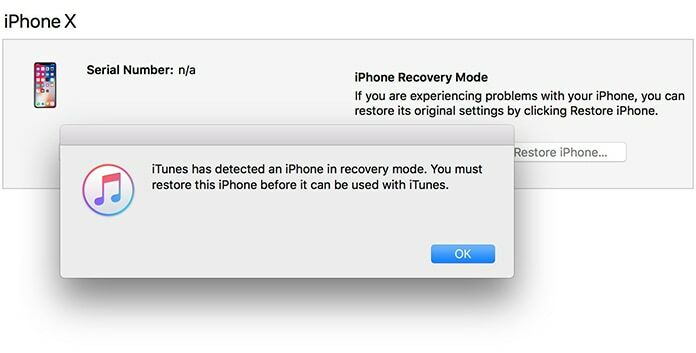 Before doing a restore, perform a backup. Because restore wipes out the data of the phone. Connect the iDevice to your Mac. Launch iTunes on the Mac, then choose “iPhone” icon above. That’s all you have to do to restore the device.